Google’s recently revealed Stadia game streaming service aims to offer high-fidelity gaming experiences at consistent frame rates across a variety of devices. What you might not know, however, is that the technology powering this ambitious undertaking has rather humble beginnings in Ontario. 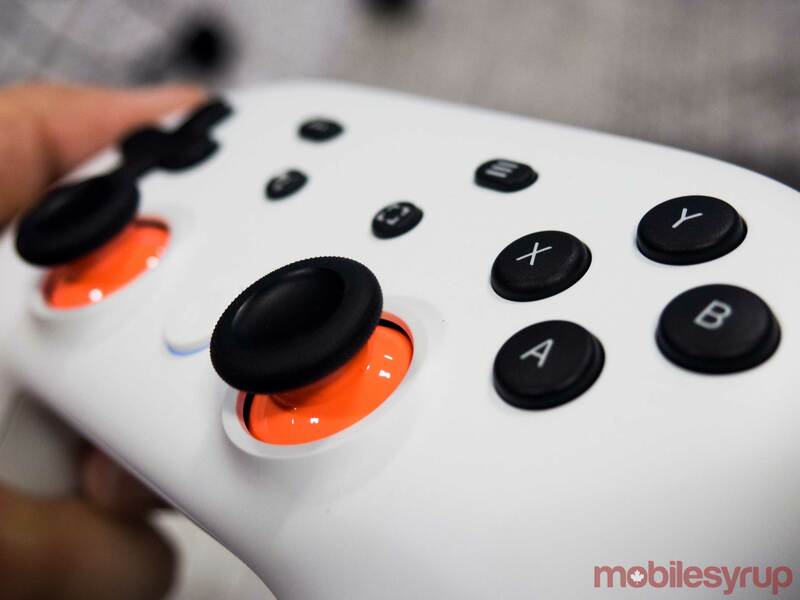 Indeed, the Google team in Kitchener-Waterloo can claim the majority of the ownership of the Stadia experience for developers and publishers, as well as the software powering the Stadia controller. The Kitchener-Waterloo office is primarily responsible for engineering, working on such products as Gmail, Chrome, Google Home and its companion mobile apps and more. 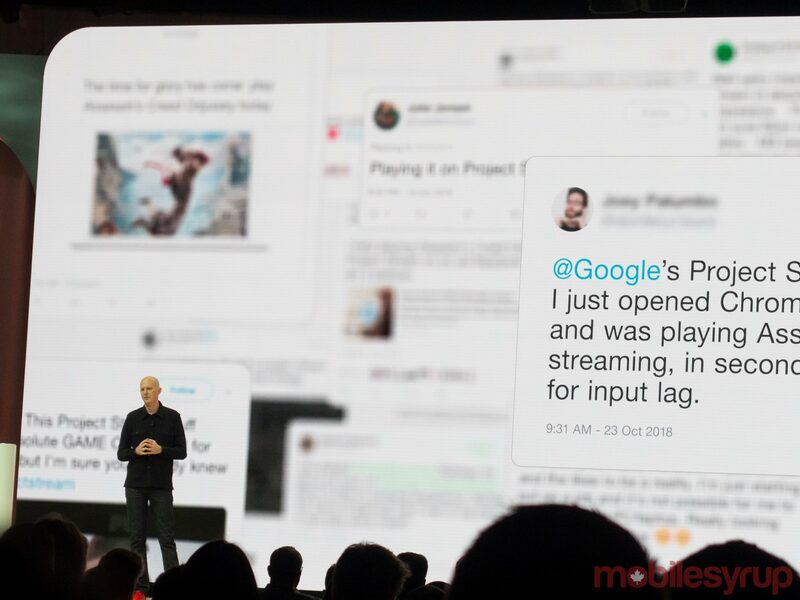 But a couple of years ago, Google’s top brass tasked the team with working on a game streaming service that was in the very early stages of development. “At the time, the product had gone from a promising prototype into something that needed to be used and scaled up between a lot of studios,” says Paul Leventis, technical lead manager at Google’s Kitchener-Waterloo office. According to Leventis, a small part of the 600-person team then began toiling away at the service that would become Stadia. While he says the prospect of working on such a big project was “uncomfortably exciting,” he and his team — who are all gamers themselves — wanted to take it on nonetheless. Further, Leventis says his Stadia team’s work benefited greatly simply due to the Kitchener-Waterloo office. One of these studios, Ubisoft Quebec, ended up being the marquee partner for Google on its games streaming efforts. The company first ran public tests of this service — then referred to as ‘Project Stream’ — in October 2018 with Ubisoft Quebec’s Assassin’s Creed Odyssey. 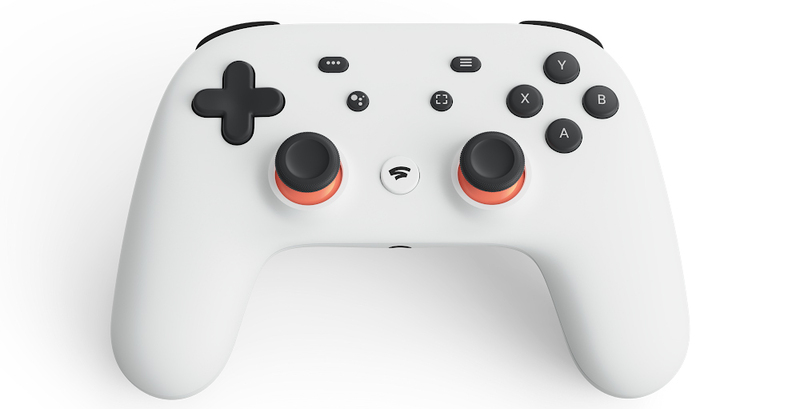 All the while, he says Google executives gave his team “a lot of flexibility” on Stadia. “Originally, we were given a technology demonstration of some of the core pieces that were needed to make this work. But there’s a big difference between a prototype that’s stuck together with duct tape and glue and turning it into something that’s production-ready,” says Leventis. “It’s been really neat for us because sometimes when you work as a remote office or remote team on a project for a larger company, you end up owning only a small piece or fraction of the mandate. In this case, we own the entirety of the mandate,” Leventis says. While Google hasn’t confirmed when in 2019 Stadia will launch in Canada, Leventis says he’s excited for Canadians to eventually get the opportunity to try it out. He calls back to a “magical moment” he had with Stadia on a business trip last fall that he hopes others will get to experience. After a long day of work, he says he wanted to test out the latest demo of Assassin’s Creed Odyssey.